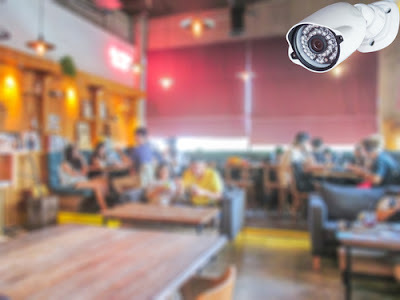 CCTV Camera Singapore: When you should install Facial Recognition CCTV? Singapore is one of the most beautiful cities to live, and many people all around the world love are coming here to build their career. The city is getting advanced day by day, and it has created mixed impacts in the lives of Singaporeans. The rate of crime and burglary has also took a new leap in the recent days, and this is slowly turning out to be the worst night mare for home and business owners. 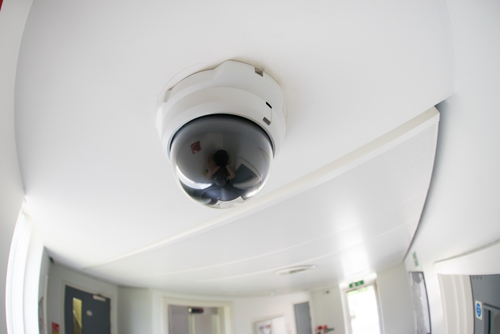 One of the best ways by which you can combat theft issues and crimes is by installing CCTV cameras in your compounds. In the earlier days, people used to install CCTV cameras of low quality which will offer more pixels than image. But now, things have changed a lot, and with the introduction of facial recognition technology in CCTV cameras, this arena has seen the heights of advancement. This article will discuss some of the most common factors which will compel you to install CCTV cameras in your compound. CCTV for busy home owners: Most of the home owners in Singapore are busy individuals, and they will be having a tight schedule in the day time. You should understand that it is not at all possible to keep an eye on your home throughout the day; no matter how hard you try. The vitality of CCTV cameras comes into picture at this juncture. Installation of high quality Facial recognition CCTV cameras will make sure that nobody is trying to loot the properties from your home.So, if you are a busy home owner, then do not hesitate to install Facial Recognition CCTV in your home. A better aid than a security guard: As we have discussed earlier, thefts and robberies are quite common even in this modern world. The most common thing done by home owners to combat theft is employing a security guard in the doorsteps. But, Are you sure that the security guard will not plot any move on you? Will he be awake throughout the night? At this juncture, we can come to a conclusion that it is not wise to trust human help for 100% surveillance. 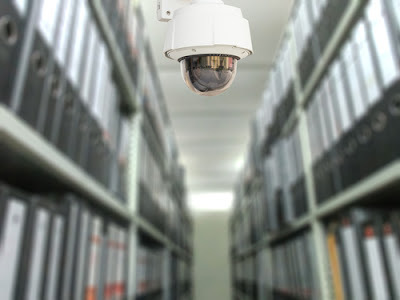 To make your protection more secure, it is always recommended to install top rated CCTV cameras with facial recognition, so that you can keep a track on each and every moves around your home. Avoid strangers roaming around your home: In the night, anti social elements used to roam around through the streets, and they have the habit of even damaging the glasses of houses. If you have a CCTV camera installed, you can easily monitor the activities outside the home, and it allows you to intimate the Police in times of emergency. So, if you are a married woman who is living alone in the home with your kid, then the best way to secure yourself is by installing high quality face recognition CCTV cameras around your home. It will give you that extra sense of security which will help you sit back and relax without any hesitation. Go for vacation with full peace of mind: Many people are hesitant to go for vacations, as they are very much concerned about the safety of their home. Sometimes, you will be a continuously traveling businessman, and you will be compelled to move to different places regularly for professional needs. In all these cases, installing CCTV will fetch benign results to the safety of your home. Sometimes, you will be leaving your home keeping your children under the aid of nannies. As we are hearing umpteen numbers of stories regarding nanny crimes, installing CCTV will help you overcome this threat as well. Negative psychological Impact in the minds of criminals: If your home, compound or office are completely installed with CCTV cameras, then it will surely create a negative psychological impact on criminals, and they will not dare to touch your property. Even if they enter your property, with the help of facial recognition CCTV cameras, you can easily find them and can take them to law. To get high quality visuals, make sure that the lenses you are choosing are impeccable in nature, and the camera is from a top notch Singapore company. 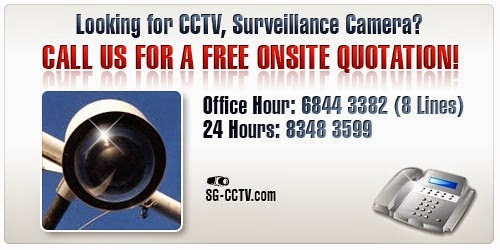 A strong business tool: This is one of the unknown benefits of CCTV which nobody is aware of. For example, if you have installed CCTV in your business place, you will get the exact number of customers who enter your shop or office. This will give you a better understanding about the growth of your business. Scroll down to read some of the most noted tips you can follow to reap the best from your CCTV. If you have installed CCTV in your office premises, the respective person in charge will be monitoring it only during week days, that too from 09.00 AM - 06.00 PM. What about the other times? There are umpteen numbers of solutions to overcome this problem. Remote CCTV software applications are available in the modern market, and it allows you to access the camera through your smartphone or home computer. Nowadays, monitoring companies are also there around us, and once you have given an assignment to them, they will do the needful. Many people used to compromise quality for price, and this is one of the worst decision they can make. You should first understand that installing CCTV is like an extra lock given to your wealth, and it will not be a good thing if you are compromising on the cost of these protective devices. High quality CCTV cameras will give you more clearer pictures, and thus you can monitor anything and everything which is happening around you with ease. You should be very careful while fixing the areas in which you should install the cameras. Obviously, you should install one in the entrance and exit. The remaining areas, you should choose as per the vitality of areas. It is always recommended to install one in toilet corridors. All the benefits mentioned above play their crucial roles in enhancing the popularity of CCTV cameras in Singapore homes and offices.